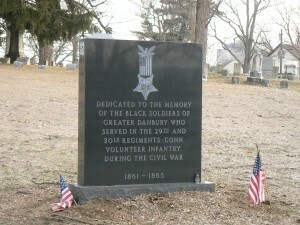 An 1894 monument to soldiers and sailors in unknown graves has been joined by a 2007 monument to African-American soldiers in Danbury’s Wooster Cemetery. 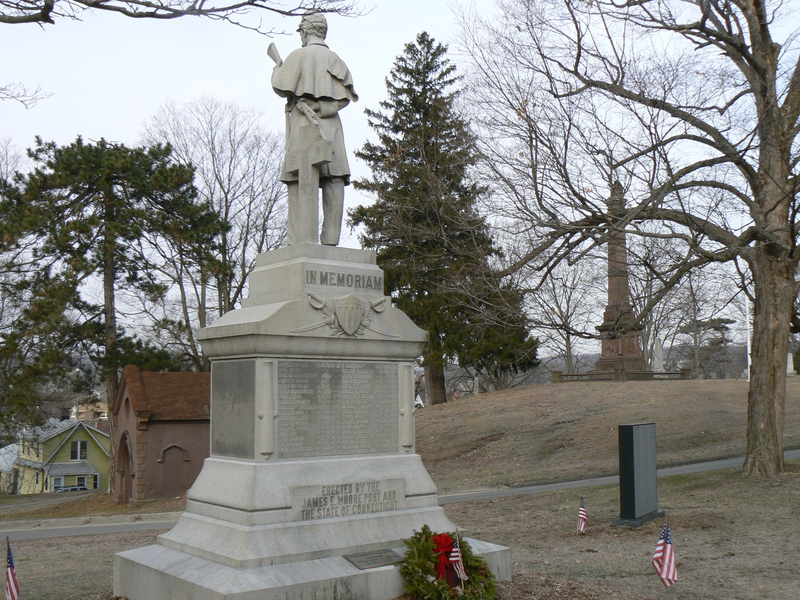 The Monument to Soldiers in Unknown Graves was dedicated in 1894 to honor Connecticut Civil War Veterans who were reported missing after battles. 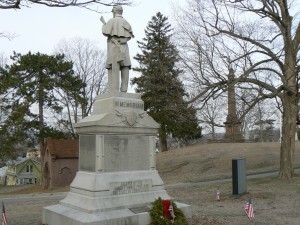 The monument is topped by a granite soldier that, unique among Connecticut Civil War monuments, is holding a rifle at funeral rest position. Also uncommon is the cross at the soldier’s left, on the monument’s south face. 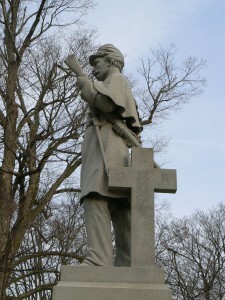 (The Connecticut Soldiers’ Monument in St. Bernard’s Cemetery in New Haven also bears a cross on its front face). The front and back of the monument are inscribed with the names and unit affiliations of local veterans who were lost in the Civil War. A bronze plaque has been affixed to the east face of the monument honoring Nathan E. Hickok, who was awarded a Congressional Medal of Honor for capturing a battle flag in 1864 during fighting near Richmond. 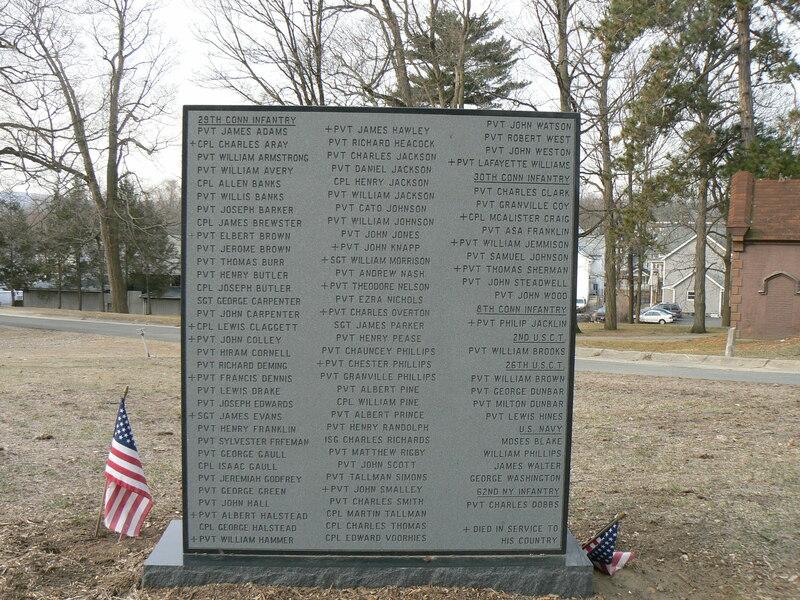 Next to the Monument to Soldiers in Unknown Graves is a black granite monument that was dedicated in 2007 to honor African-American veterans who volunteered for Civil War service. The front face of the monument bear the dedication “to the memory of the black soldiers of Greater Danbury who served in the 29th and 30th Regiments Conn. Volunteer Infantry during the Civil War 1981-1865.” The front face also bears an inscribed Grand Army of the Republic medal. The rear of the monument bears 70 names from the 29th Conn., and honors 16 who were killed in service, as well as nine names from the 30th Conn., including three who were killed. 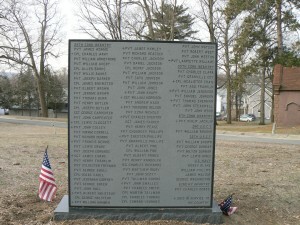 The monument also lists a dozen names from other Connecticut and New York regiments and the U.S. Navy, including one soldier who lost his life. 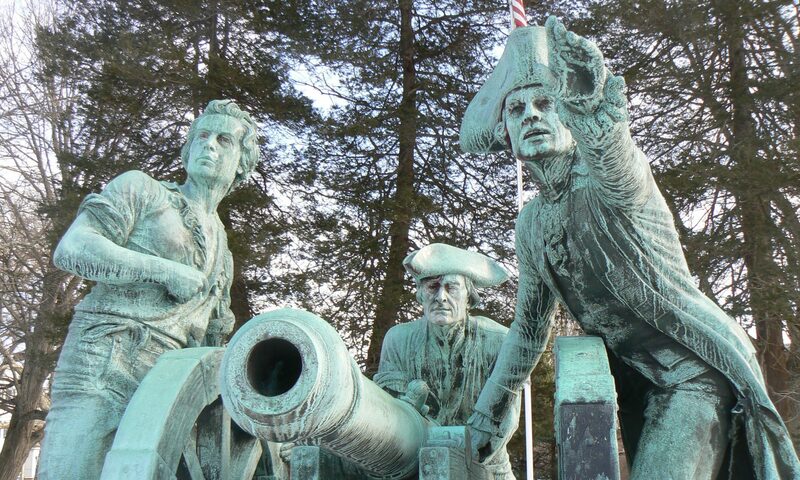 Both monuments are not far from the David Wooster monument highlighted in last Friday’s post. A monument to the men of the 29th Regiment Conn. Volunteer Infantry was dedicated in 2008 in New Haven’s Criscuolo Park, and will be highlighted in a future post. 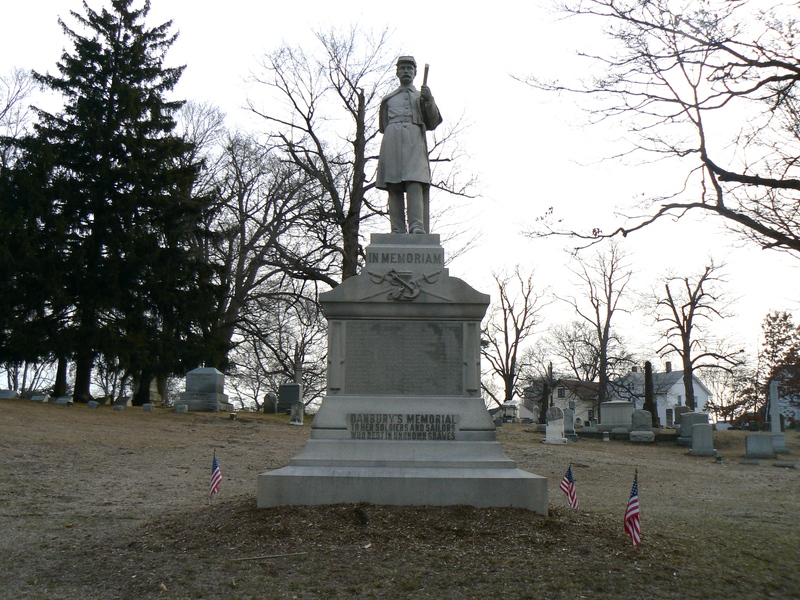 this civil war monument was made by solon borglum, brother of gutzon borglum, of mt. rushmore and stone mountain fame.